Because of the rise in demand for first aid certification, Windsor First Aid training courses are now being offered at various schedules throughout the week. Classes are St Mark James certification courses, taught by St Mark James certified instructors. 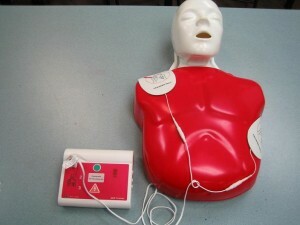 Stand-alone, refresher, and and private classes are also available with Windsor First Aid. Enrolment and registration may be completed using the application form below or by giving a call or an e-mail. Walk-ins at the training center are also highly encouraged by the Windsor First Aid staff. Visiti the Windsor First Aid website to register for first aid, cardiopulmonary resuscitation (CPR), or automated external defibrillation (AED) training program. Windsor First Aid offers training courses at the lowest rates in Ontario. Initial enrolment fees are inclusive of taxes, certificates, St Mark James registration fees, training manuals, and equipment. Trainees who choose to drop out of a training course are entitled to a full refund, provided a 72-hour notice is given. Windsor First Aid offers the largest training course selection in the area. There are standard first aid, emergency first aid, babysitting first aid, and marine first aid classes. Trainees can also take CPR-only programs in different levels: A, C, and HCP. AED trainer and pad placement on adult victim. Gloves must always be worn when performing chest compressions. Trainees are taught the latest CPR and AED skills and pathways in providing rescue to victims of cardiac arrest. The updated pathway of C-A-B (circulation, airway, breathing) is one of the core lectures in CPR and AED training. 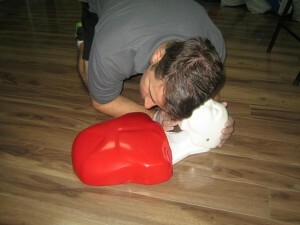 Push hard and push fast has become the focal point of the CPR training courses. Basic first aid classes cover different emergency situations and the needed first aid skills associated with them. Trainees who complete any of the training courses will receive a St Mark James certificate for first aid, CPR, and AED training, valid for three years throughout Canada. Refresher (re-certification) courses for renewal of expiring certificates are also offered by Windsor First Aid at least twice a week. Trainees who cannot enrol in any of the regular class schedules can choose to enrol in a private class. Big groups or companies usually take separate training classes as well. Because Windsor First Aid is dedicated to providing the best learning experience for its trainees, all training centers are complete with high-end training equipment and spacious classrooms. The centers are also easily accessible to and from public transportation, with nearby amenities such as free parking and restaurants within walking distance. 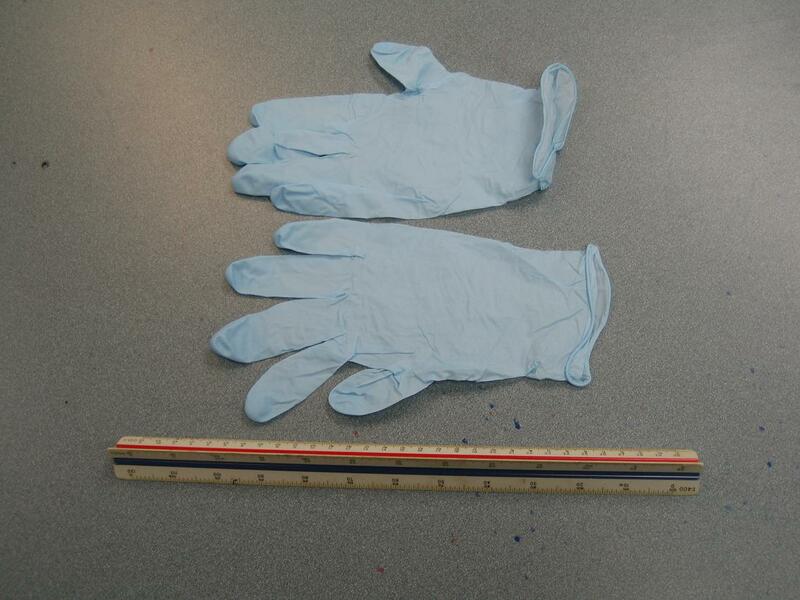 Anaphylactic shock is very dangerous and can lead to death if not managed in time. While most anaphylactic reactions occur as soon as the person comes in contact with the allergen, other reactions can be delayed and take several minutes or hours. Remember these important signs and symptoms of anaphylaxis. So don’t look any further! Windsor First Aid is the best training service provider in the area. 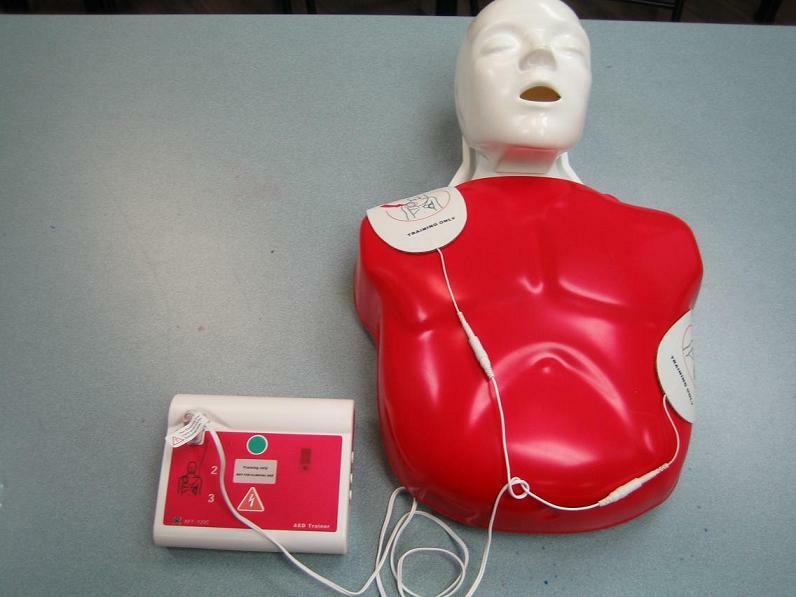 Enrol in a first aid, CPR, and AED training course now!